Season 11 Episode 1 of Anthony Bourdain’s show Parts Unknown features West Virginia. 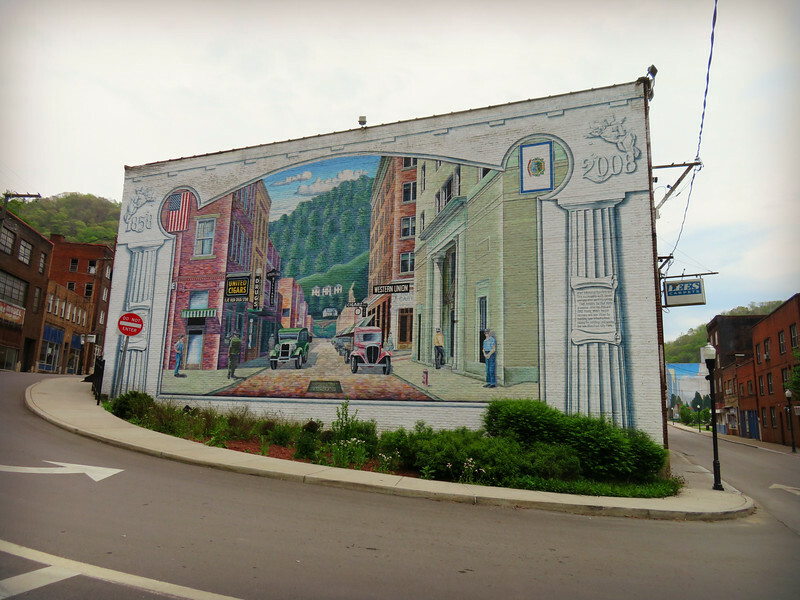 The show moves through McDowell County and the towns of Welch and War, both of which I passed through in the spring of 2017. Secrets you could never know just by passing through. For me, this episode was particularly interesting because it was like someone pulled back the curtain just a smidge, and I was able to get some insight into people’s lives. I really enjoyed and recommend the show. Anthony Bourdain’s Parts Unknown is on CNN. 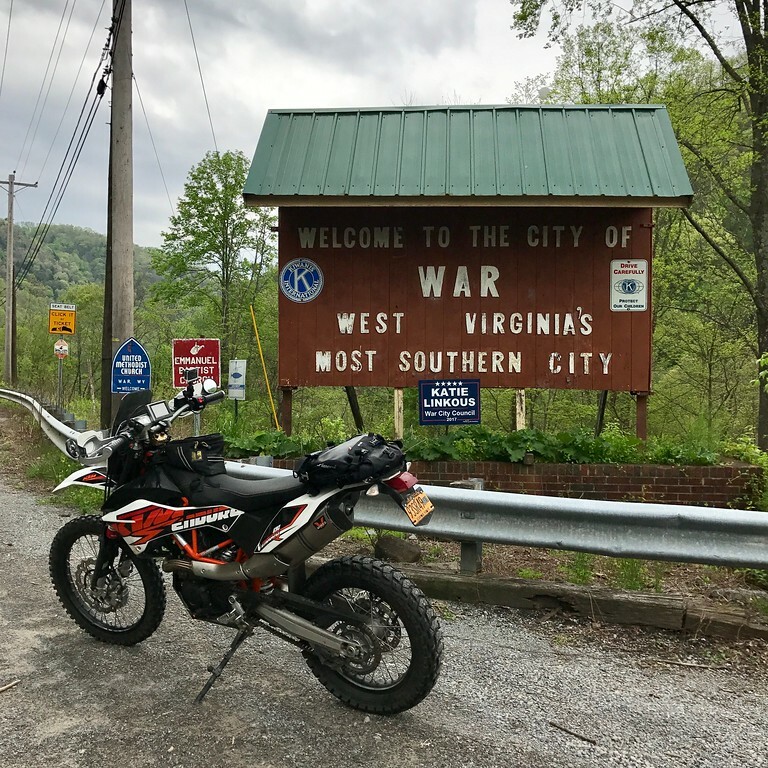 I’ve never been to WV…. well, I’ve passed through 4 times on that stretch of Interstate 70 that passes through the panhandle from PA to OH. I actually have an opportunity to go there in June to participate in a fundraising Saddle Sore 1000. I’m going to have to watch that AB show about WV. I looks really interesting. Thanks for this write-up and links!